Psoriasis is a dry skin condition that can result in flaking skin on the body and scalp. I have suffered from the auto immune disease for nearly 10 years now. In my last post I described my current routine for cleansing my hair and scalp. In my case, the psoriasis also shows up on my skin in little flaky patches that can leave unsightly scars. Each year, I do my best to keep the dry patches to a minimum by changing my diet and taking supplements. I am finally discussing it here on the blog in hopes that my experience may help others. A closeup of the psoriasis on my scalp. It can be much worse than this and have a flaky appearance. 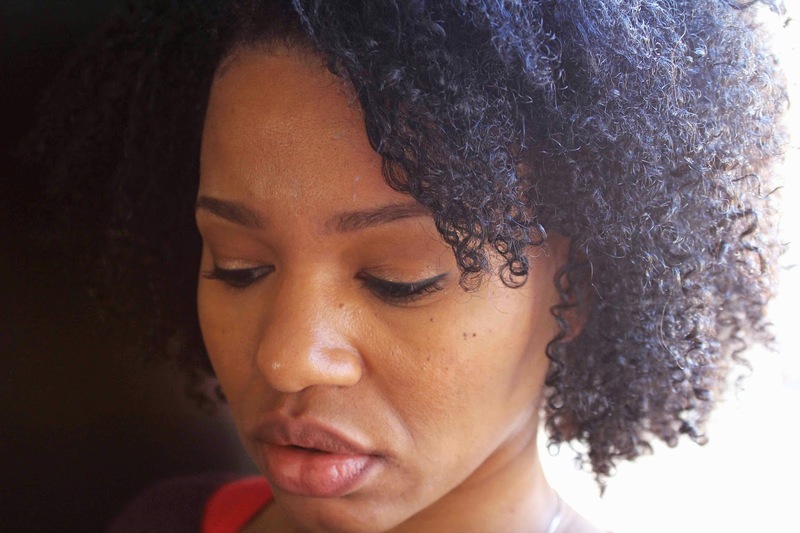 Initially I sought treatment from a dermatologist who prescribed steroid creams for my skin and scalp. They only made my condition worse. After prolonged use, the flaky dry skin, known as psoriasis plaques, spread out over about eighty percent of my body. It was very embarrassing and disheartening. I also got headaches every time I used the prescription scalp ointment. This made me question the drug based treatments and I decided to search for a more natural approach. I picked up a book at my local library called, The Psoriasis Cure, by Lisa LeVan. In it, I found information on my condition as well as a long list of vitamins and supplements. It also suggested that I follow a healthy diet and a regular exercise & sleep routine. After going the medical route for long enough, I thought it was worth a try. I followed the routine outlined in the book and was surprised to see signs of my psoriasis clearing up after only three weeks. This method was very helpful but I made some changes over the years. Here are some things that work for me. Since Psoriasis is an auto immune disease I find that a healthy digestive system is the key to my success. The digestive tract makes up around 70% of the immune system. 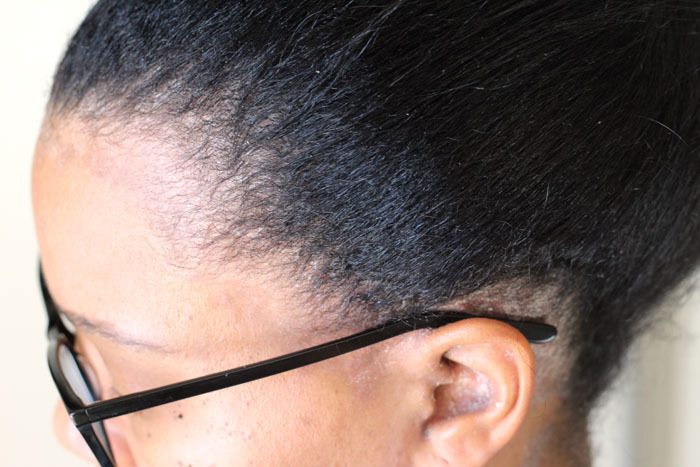 When this area of the body is working properly it shows through our hair, skin and nails. I use probiotics, increased hydration and foods rich in fiber to help in this area. My current choice for a probiotic boost is a fruit juice called, Good Belly. Otherwise, yogurt or probiotic capsules work as well. For fiber I reach for fresh fruits and vegetables. This step is prescribed in the book so initially I purchased a cleanse kit that wound up being too harsh for my system. Since then, I have used healthy green juices to detox my body. Drinking juice from green vegetables helps to cleanse the body of toxins while also delivering much needed vitamins. Green juices work best when consumed on an empty stomach because then the body can quickly absorb all of that green goodness. It turns out I was not getting enough vitamin D and Omega 3’s. Vitamin D deficiency can lead to bouts with psoriasis. Vitamin D is something that the body produces through sun exposure which can be harder to come by during the fall and winter months. That is why my psoriasis shows up around this time of year because my body is not making enough vitamin D on its own. Also, people with darker skin or who use sunscreen are potentially not getting enough of this important vitamin. I take around 4000 IU with food each day and have noticed much improvement in my skin and scalp. Omega 3 vitamins are anti-inflammatory and promote healthy hair, skin and nails. I take fish oil capsules to supplement for this. I also take a vegetable based multi-vitamin for women for all of the other vitamins I need. Psoriasis is inflammation of the skin. Through my own research I found that sugar is highly inflammatory. In my case, cutting back on sugar made a difference in my skin. I’m not just talking sweets though. Other foods that convert quickly into sugar like wheat based products (i.e. bread, pasta etc.) are also culprits. Once I went wheat free for six weeks and noticed my skin was much clearer. That’s a hard one for me though so I try to at least limit my sugar intake by making healthy substitutions (wheat bread instead of white or no bread at all) and eating more clean foods like fruits and vegetables. I can’t forget this important part. Some of what my body is going through is just that I sometimes don’t get enough sleep and exercise. The more you exercise, the more restful sleep so the two work together. This can also help with stress relief. Disclaimer: I am not a physician and do not have a medical background. The aim of this post is to share my experience. Please seek advice from your physician before taking any supplements or making changes to your physical health routine and/or diet. 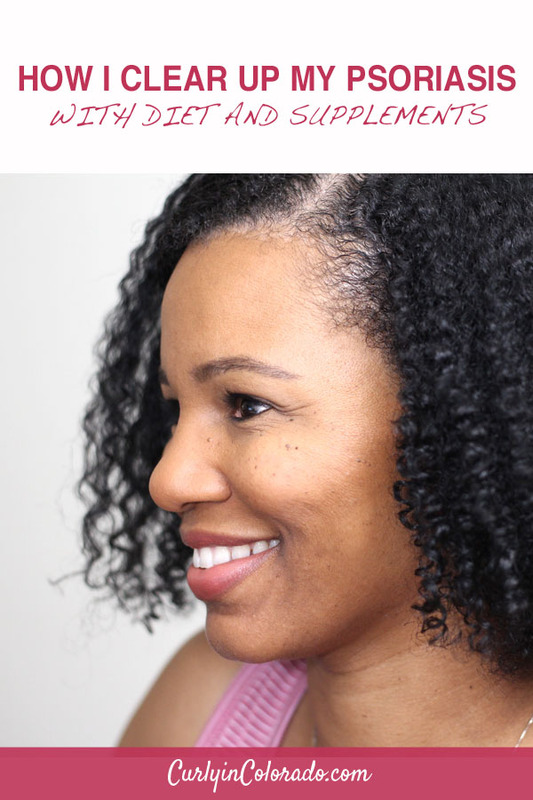 I love to play in my hair but lately my focus has turned to my skin and scalp. My psoriasis is slowly trying to make a comeback, but hopefully my green juices and vitamin D will help me out there. 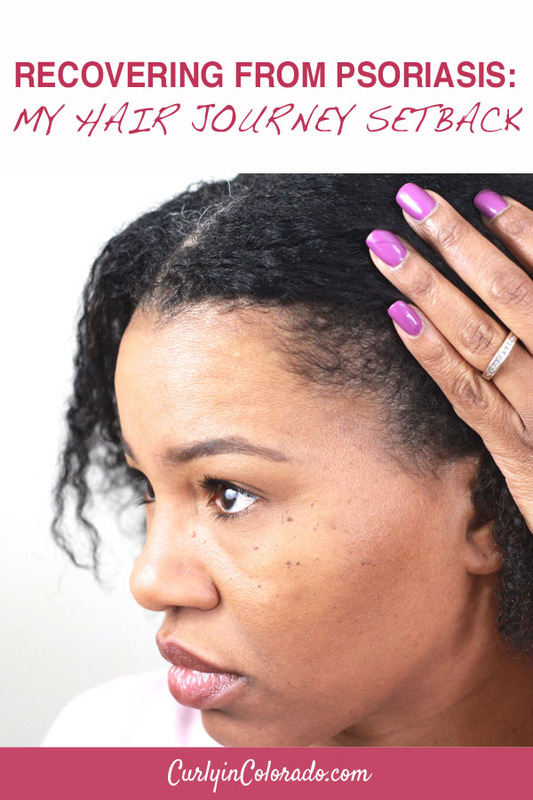 Until it clears up, my scalp is sometimes an itchy mess. Just oiling my scalp does not cut it because it results in more flakes and itchies, making my condition even worse. 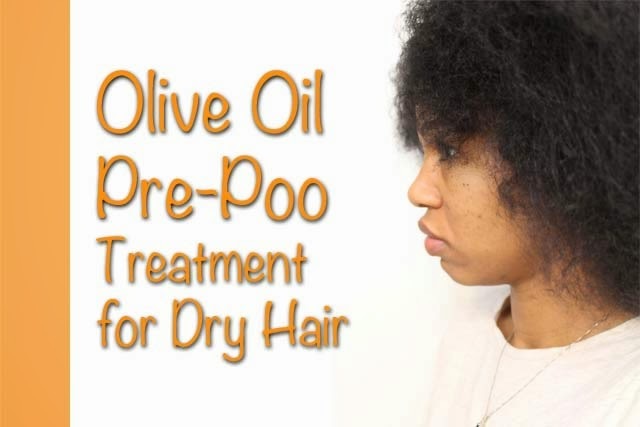 I found this out when I mixed a few drops of the tea tree oil with my grapeseed oil and applied the mixture to my scalp after washing and conditioning. A few days later my scalp was going crazy again! So, this weekend, I decided to switch to a mixture of Aloe Vera gel and tea tree oil. This way, I wasn’t adding any oil to the area. It’s been a couple of days and I can tell that it’s working. I just tested a small area but will apply it to my whole head the next time I co-wash. I also decided to add tea tree oil to my skincare regimen. I have adult acne and it pretty much has me at my wits end at this point. Tea tree oil has been known to have some of the same effectiveness as benzoyl peroxide in regards to acne. I’ve been using witch hazel as a toner but it didn’t seem to clear my skin on its’ own. This weekend, I purchased a new bottle of witch hazel and added 20 drops tea tree oil to it. Then, I just applied it with a cotton pad like normal. Thankfully, the tea tree smell didn’t linger. I have noticed that my skin is having fewer breakouts so I think it may be working. Tea tree essential oil has antiseptic properties, so when it is applied to the scalp or skin, it can help to get rid of any bacteria that may be present. I’ve also read that it can help with dandruff and other scalp issues so that was my reason for trying it. It comes in a tiny bottle but a little goes a long way. I only use a few drops at a time so one bottle lasts a while. The only thing is, essential oils like this should not be applied directly to the skin. Tea tree oil should always be added to a carrier oil like olive, grapeseed, castor oils or, in my case, the aloe vera gel. In some cases it has been known to cause irritation so discontinue use if this happens. Also, the oil is toxic if taken orally, so topical use only! It can usually be found at health food stores in the bath and body section. I get mine locally at Sprouts or Vitamin Cottage but have also seen it at Whole Foods.